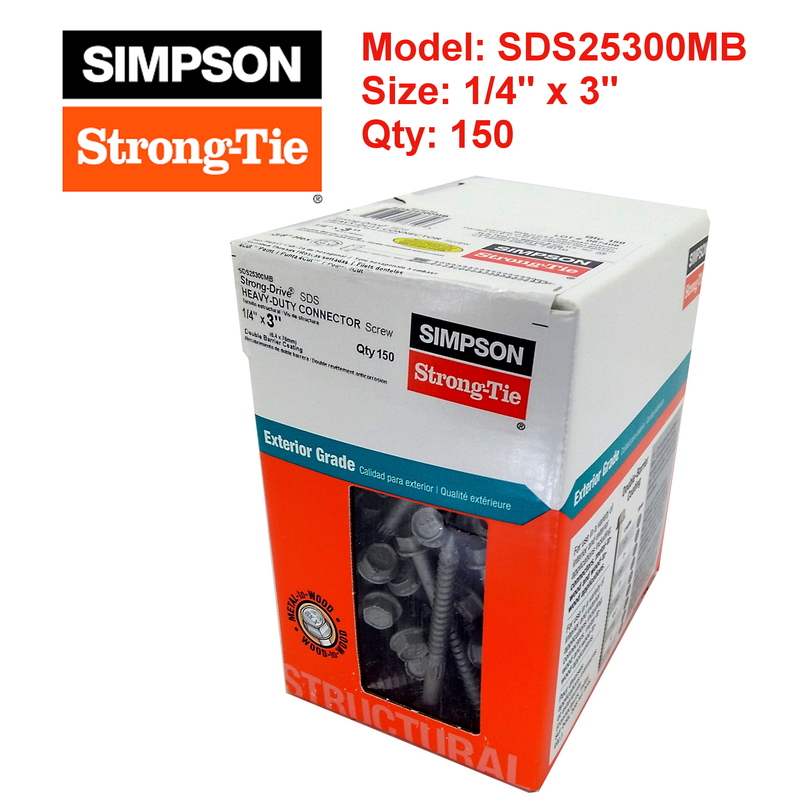 Up for sale is a Pack of 150 Simpson Strong Tie SDS25300MB 1/4″ x 3″ Hex Head Wood Screws. 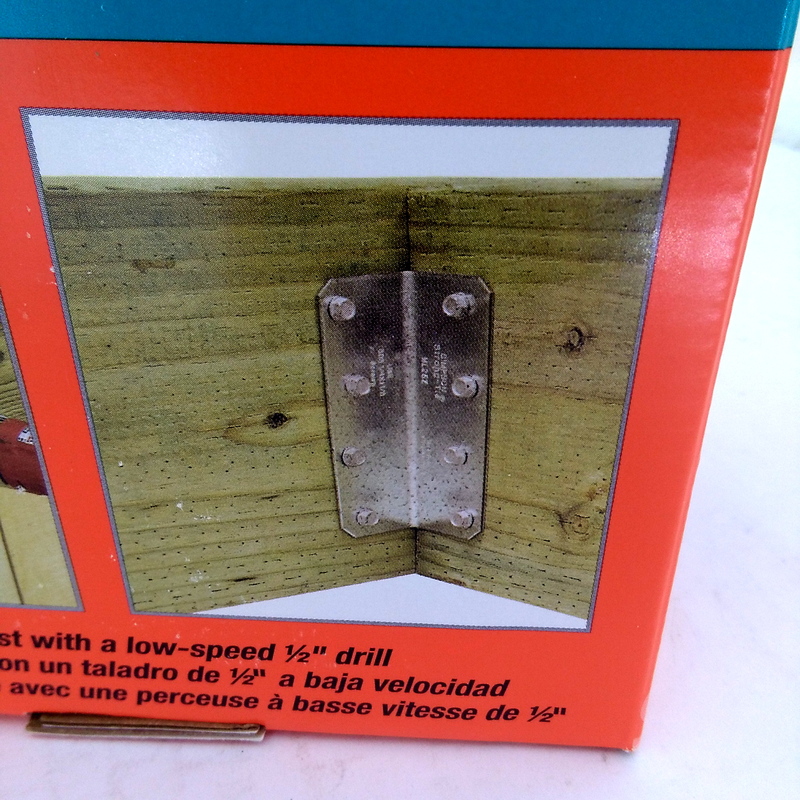 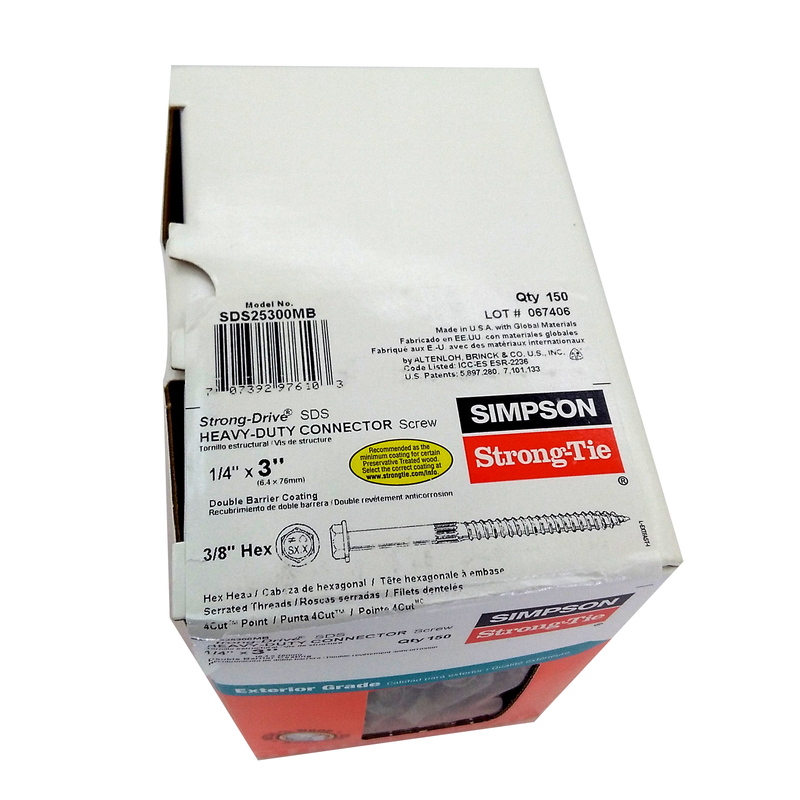 These screws are new and come in the original box. 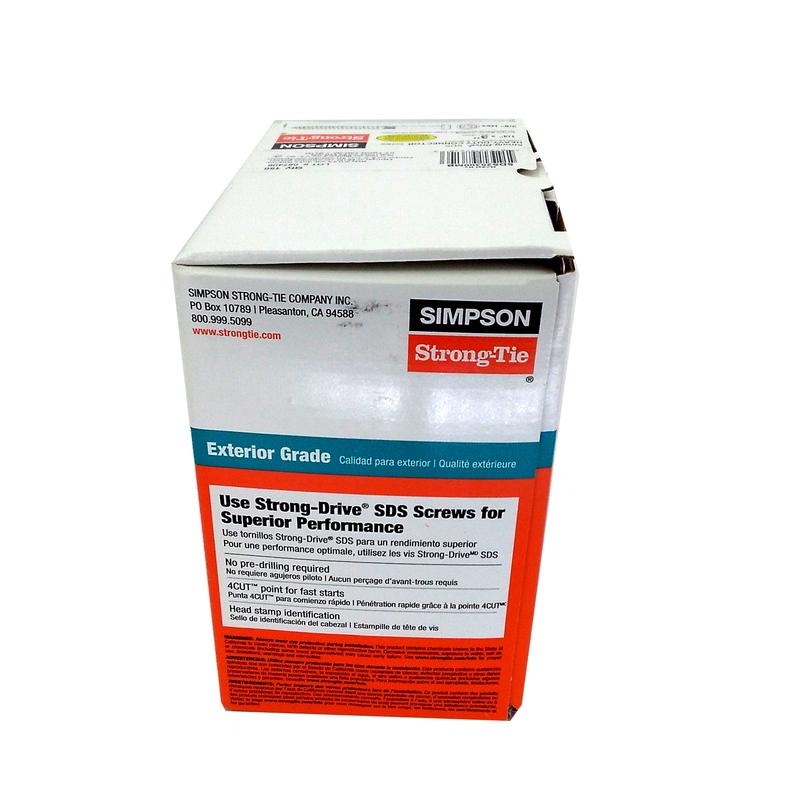 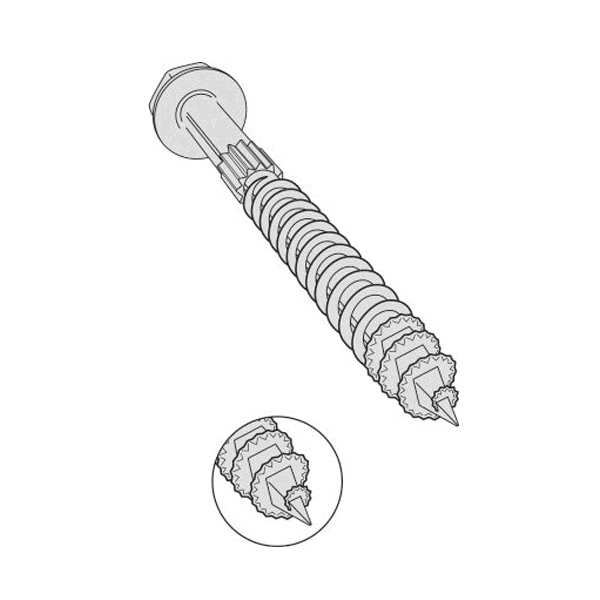 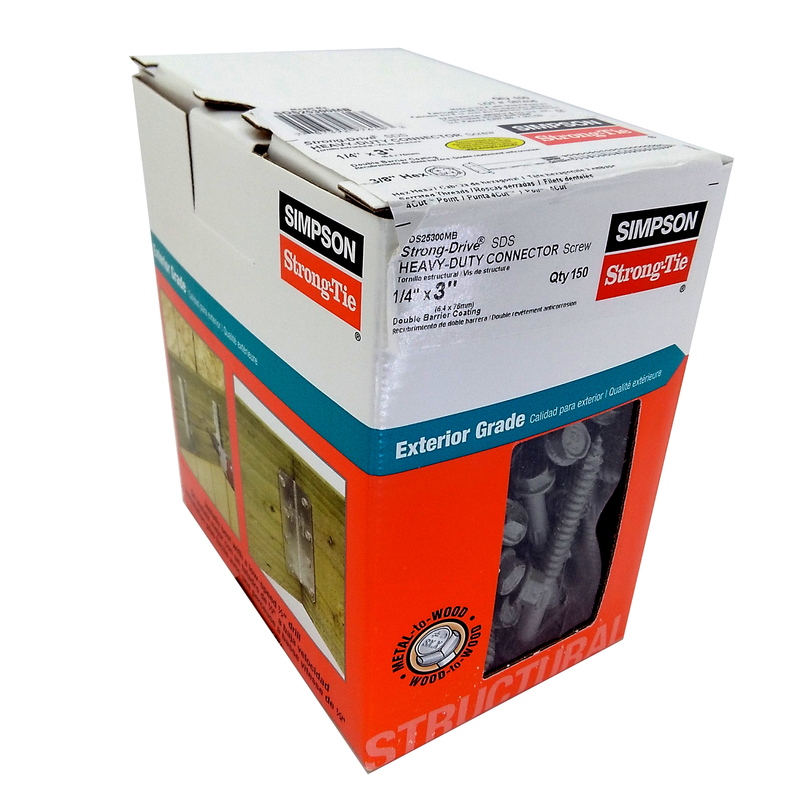 The Simpson Strong Tie SDS25300MB Strong-Drive SDS screw is a 1/4″ diameter high-strength structural wood screw ideal for various connector installations as well as wood-to-wood applications. 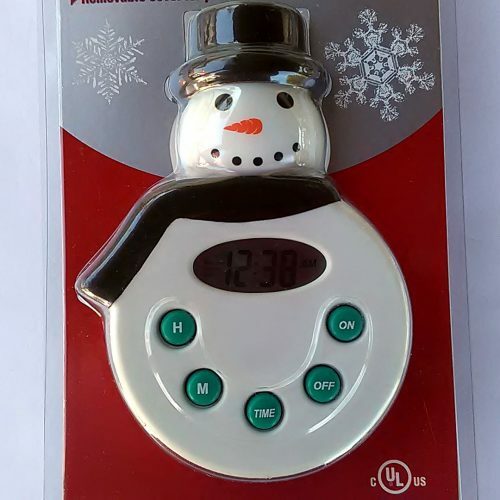 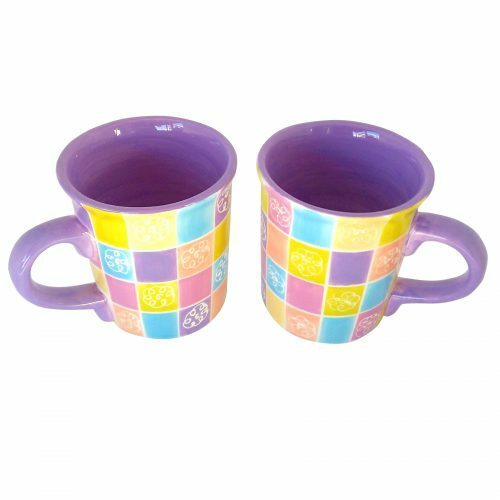 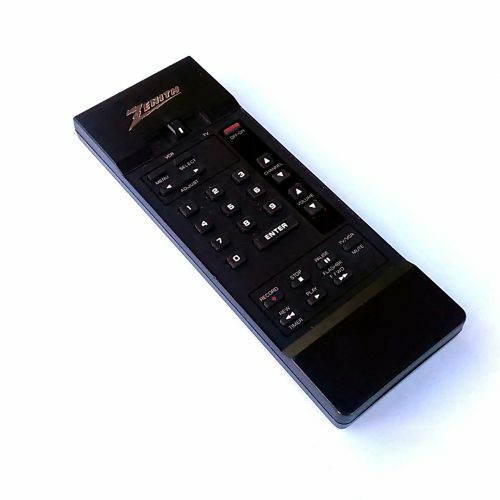 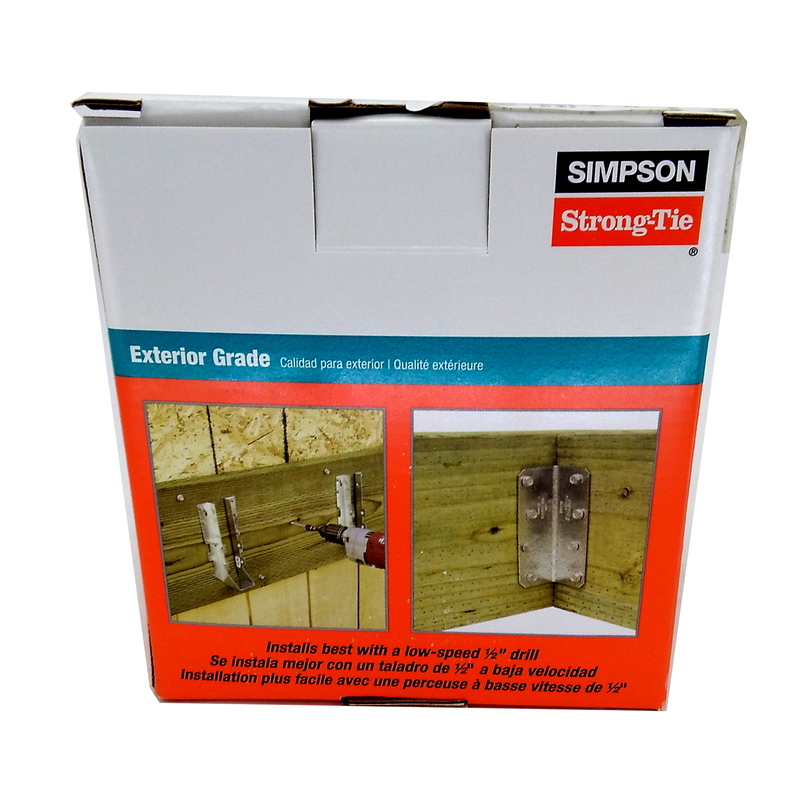 It is designed for installation in Simpson Strong-Tie structural connectors as well as wood-to-wood applications. 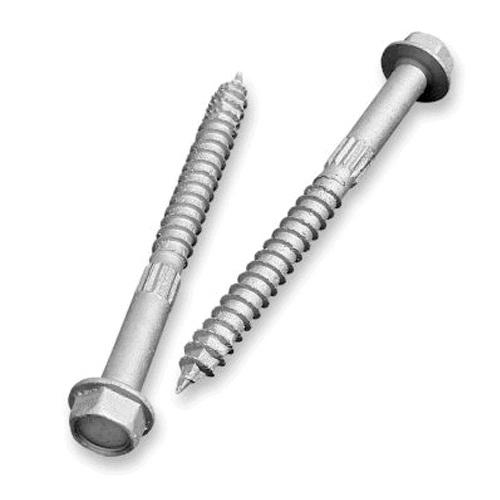 Created with a double-barrier coating and type 316 stainless steel 3/8″ hex head, this screw’s patented 4-CUT™ point (coated version) and type-17 point (stainless version) enable easy driving with no pre-drilling and minimal splitting. 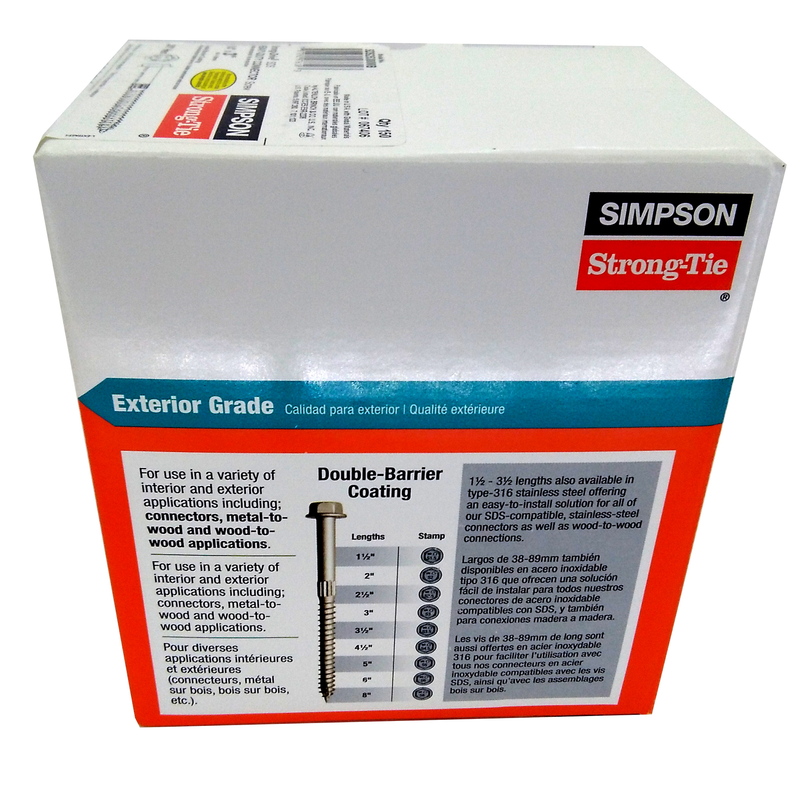 Double-barrier coating provides corrosion resistance equivalent to hot-dip galvanization, and head is stamped with the Simpson Strong-Tie “?” sign and fastener length for easy identification after installation. 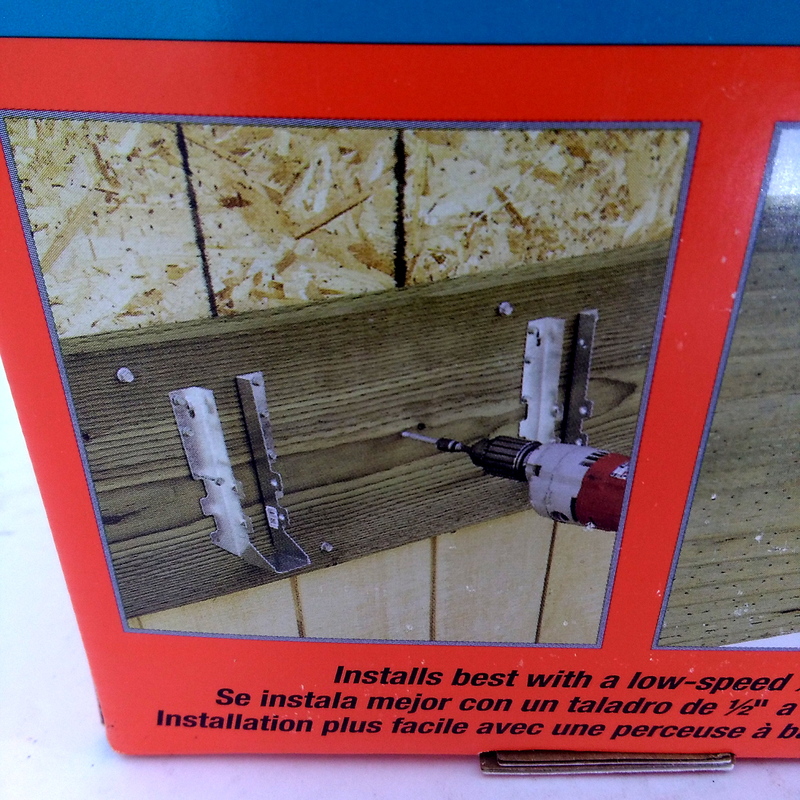 A low-speed 1/2″ drill with a 3/8″ hex driver is the recommended tool for installation. 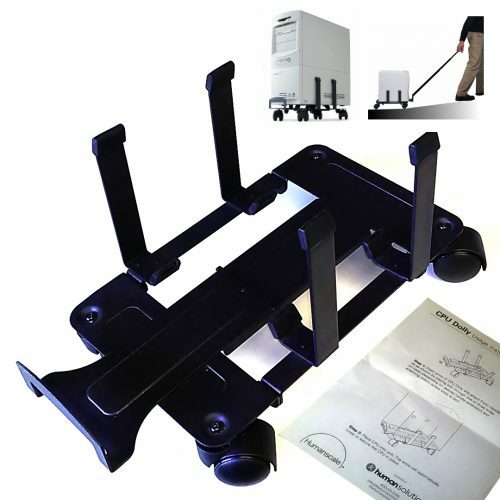 HumanScale Desktop CPU Computer Tower Dolly Cart Stand Wheels/Handle/Heavy Duty!